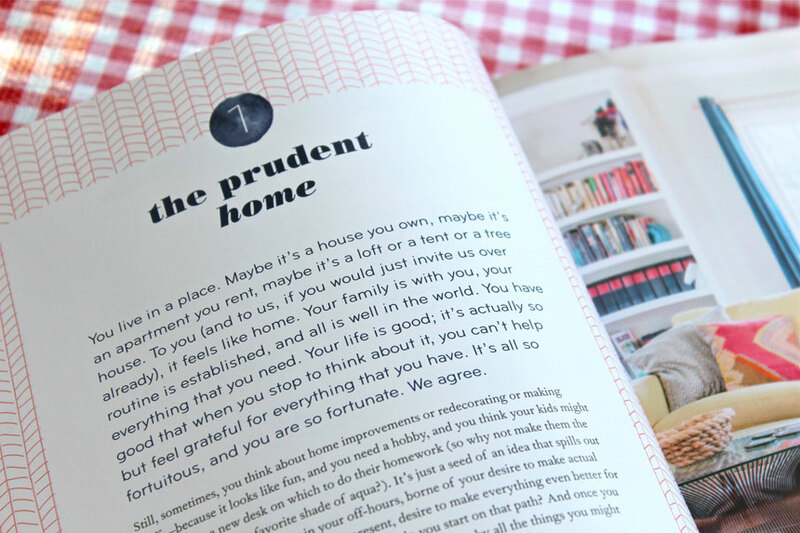 I was honored to receive a copy of Pretty Prudent Home to review. I’ve been a Pretty Prudent fan for ages and the gals have always helped me out when I published a new book, so it’s great to get to do the same for them. 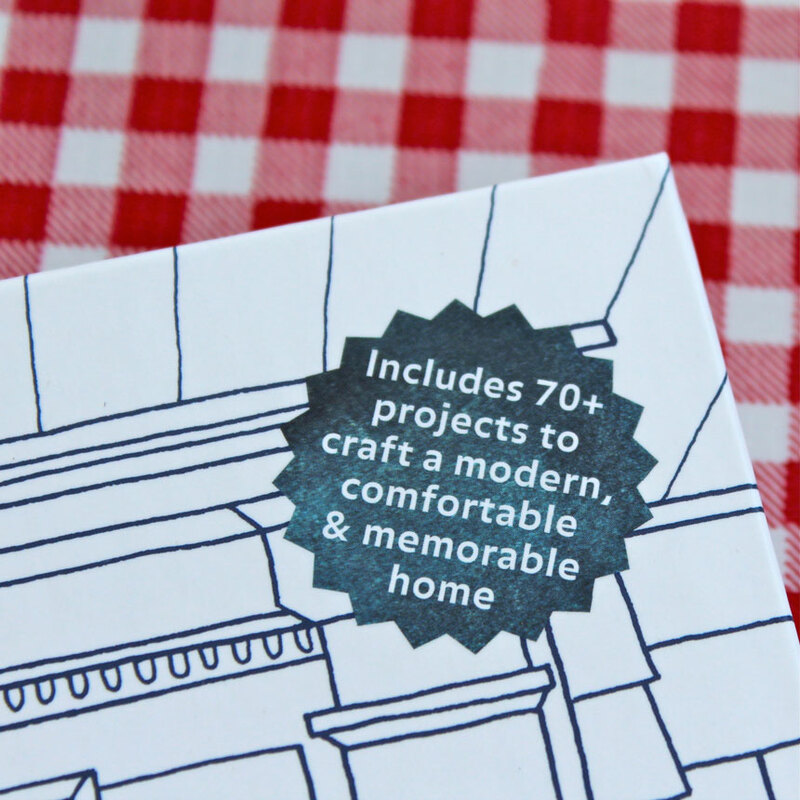 Reading this book has been a real treat as it’s chock-full of design advice and fun projects to make. 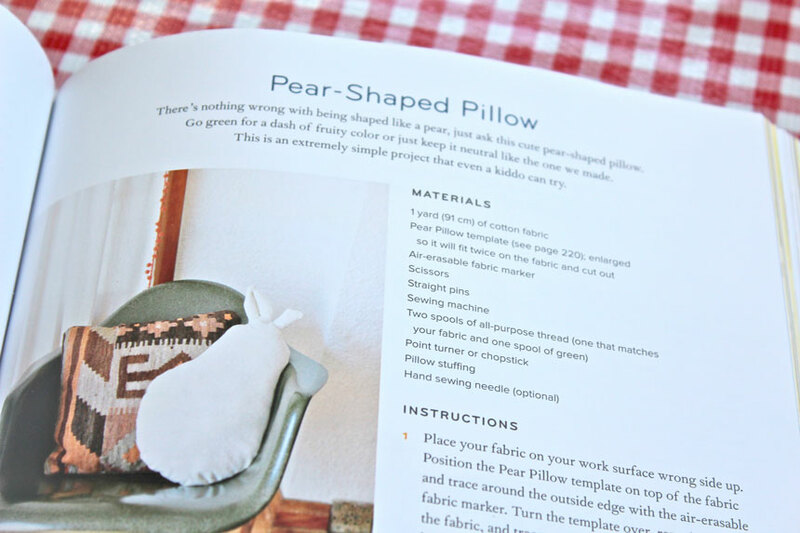 The book starts off with a fun little exercise to help you find your decorating style. As a woman in her (ahem) late 40’s, I feel like I already have a distinctive style, but when I go to put words to it I seem to stumble. It turns out that I’m a “Thrifter” and “Maker” with a touch of modern glamour mixed in! Shocking, right? Jacinda and Jaime share lots of pretty prudent homes and very prudent advice. 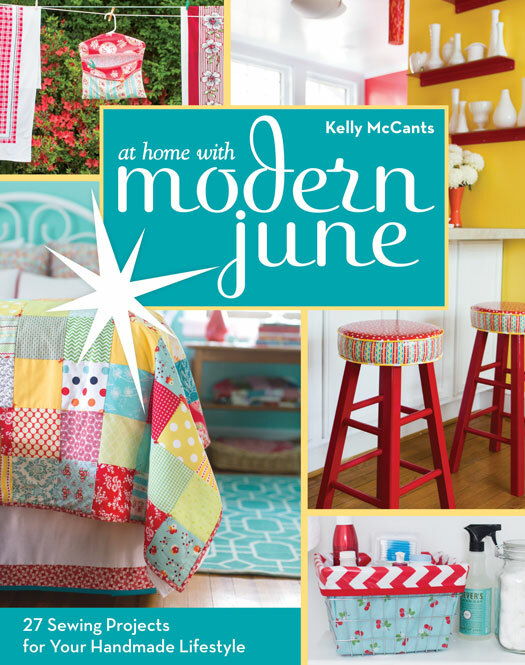 There are a ton of projects to keep us all very busy sewing, painting and decorating our homes. I love all the homey eye candy too, the photography is dreamy. 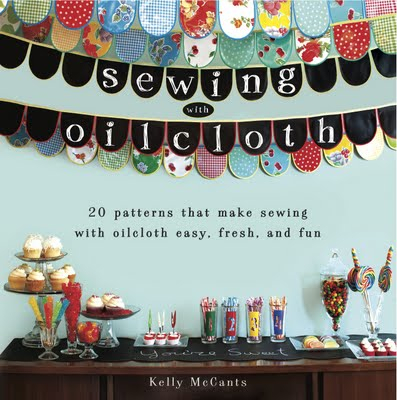 Plus, they have rounded up a lot of our favorite bloggers in this book to speak about their own specialties! For example, the husband and wife team from Willscasa give their top ten tips for decorating as a couple, and Spruce Upholstery helps us with the DIY basics to keep in mind for our next project. 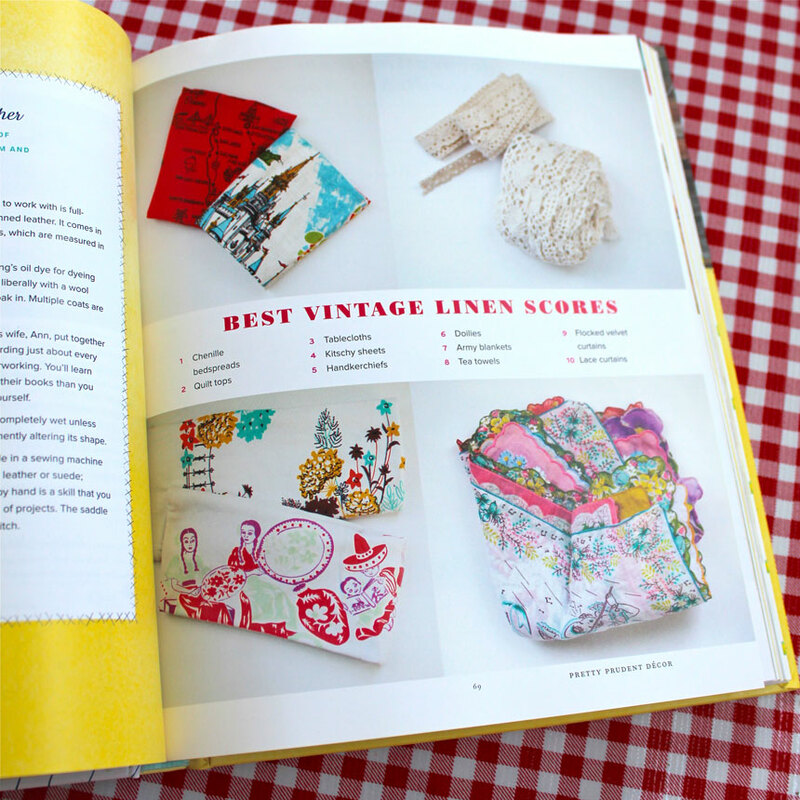 The list of great project tips in this book just goes on and on and on! As you can see from all my bookmarks, this book will be keeping me very busy!! And here’s proof that I’m a thrifty design type, because I took these pictures before I even took the quiz. I love me some vintage linens! 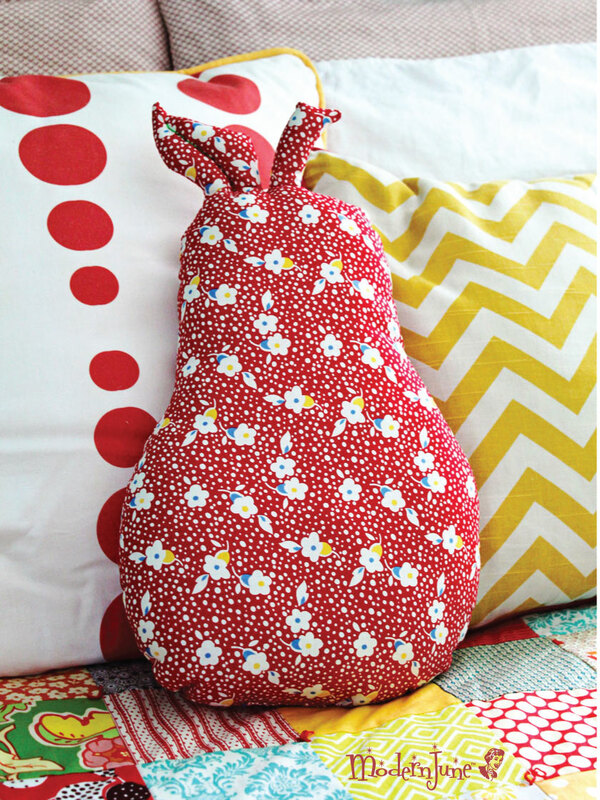 The maker in me picked out the super cute pear pillow. 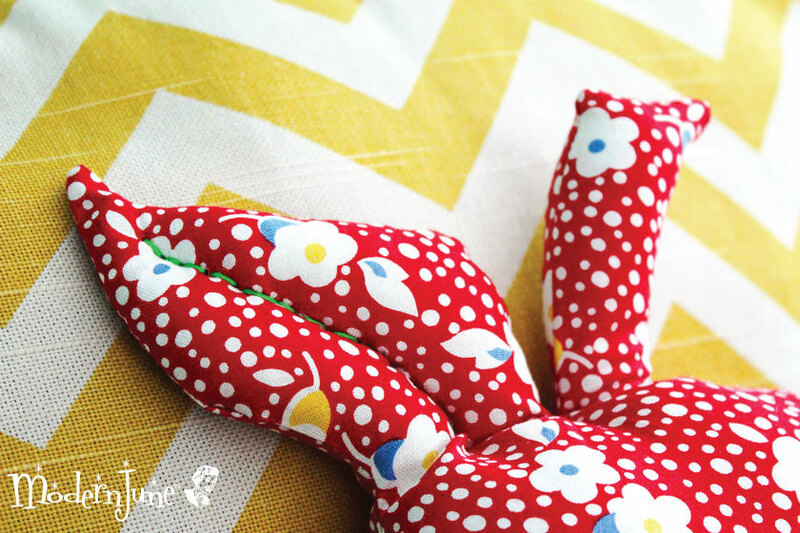 The project is so quick and easy to make that I’ve decided to sew a few as girlfriend gifts. I enlarged my pattern so it’s 12″ wide and 20″ tall, nice and big. I’m thinking that I’ll go a bit smaller for my gifts, that way it’ll be more versatile for their homes. I just love my new pillow and I can’t wait to make more!! I love the little detail on the leaf, it’s just adorable! I think that was my favorite part to do. 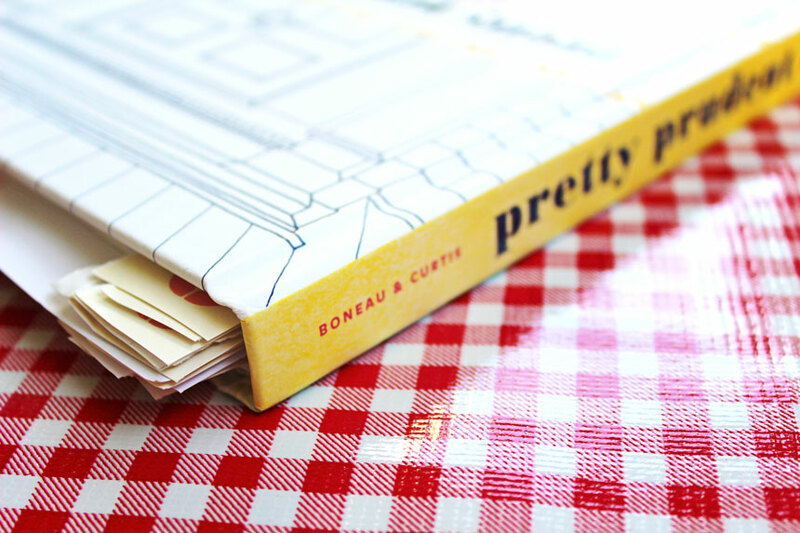 Congrats to the ladies at Pretty Prudent, this book is just delightful! !